A key part of a successful pet-friendly business program is ensuring customers know where pets are welcome. Make it visual! Use signage to make it easy for customers to see where pets can and cannot go. 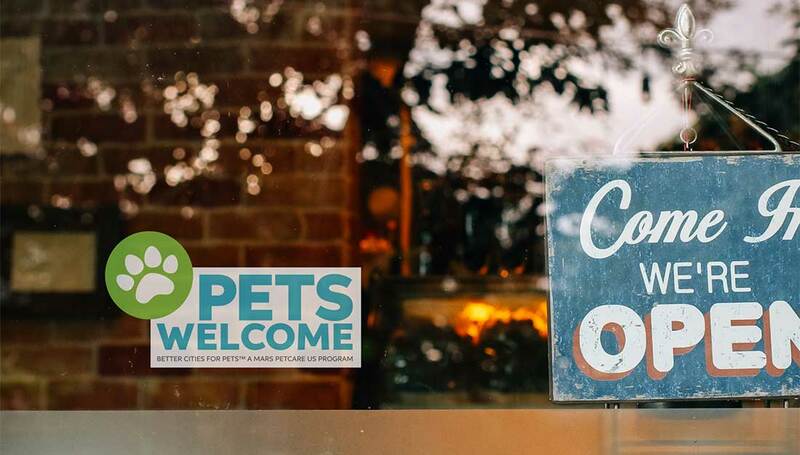 If your community is going pet friendly, have all participating businesses use the same signs so they provide an easy, recognizable cue for visitors. 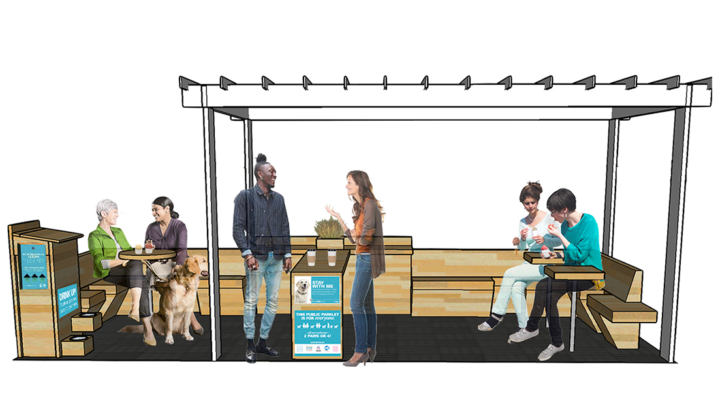 Offer an option for businesses that can’t have pets inside but that plan to support the community program in other ways (such as water bowls outside for pets). Window clings on the front entrances to businesses are a great first step. 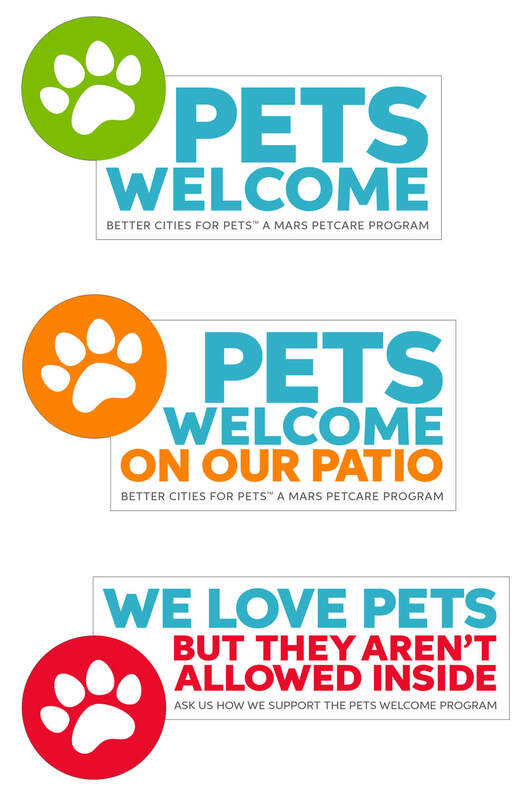 These were designed based on learnings from the Pets Welcome program pilot. Be sure to list on business and community websites that local businesses are pet friendly. Explain what that means for customers. Mention your pet-friendly status in “about us” descriptions on social media. Mention your pet-friendly status on sites like Yelp.com. List businesses and your community on BringFido.com, GoPetFriendly.com and other pet-friendly business directories. Consider a social media campaign! 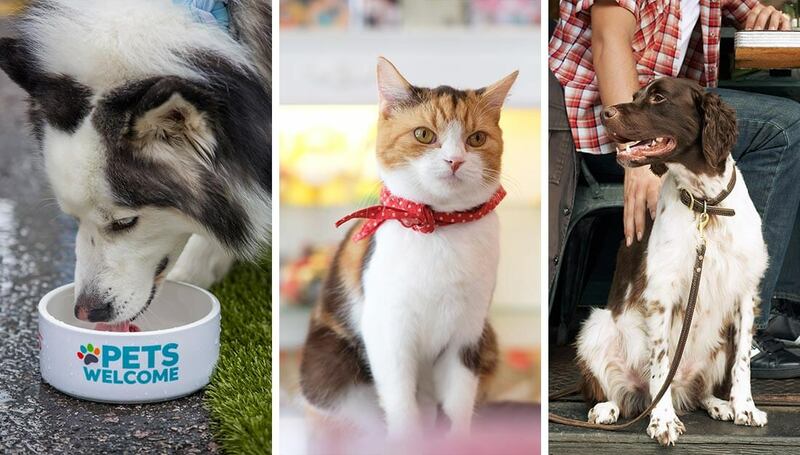 Try featuring pets who visit your business and community. It’s a great way to draw attention and show how you welcome pets. Want more tips? 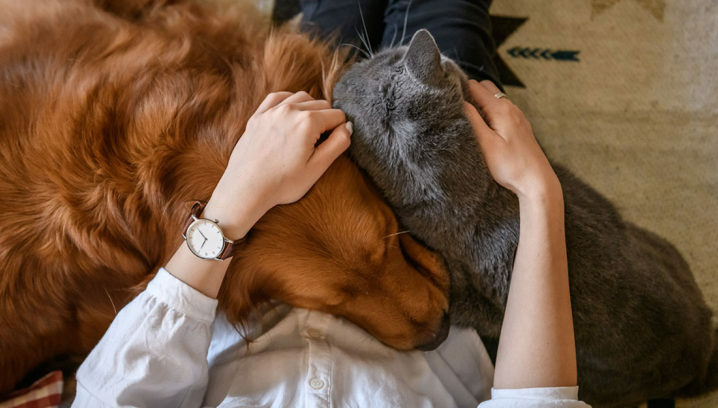 Check out the Pets Welcome Toolkit for info about how to launch a pet-friendly business initiative that can benefit businesses, pet owners and pets.